Among the 200 celebrities, moguls and other big-name guests who attended the Chinese state dinner at the White House yesterday were Facebook founder Mark Zuckerberg, his wife Dr. Priscilla Chan — and their growing baby girl! 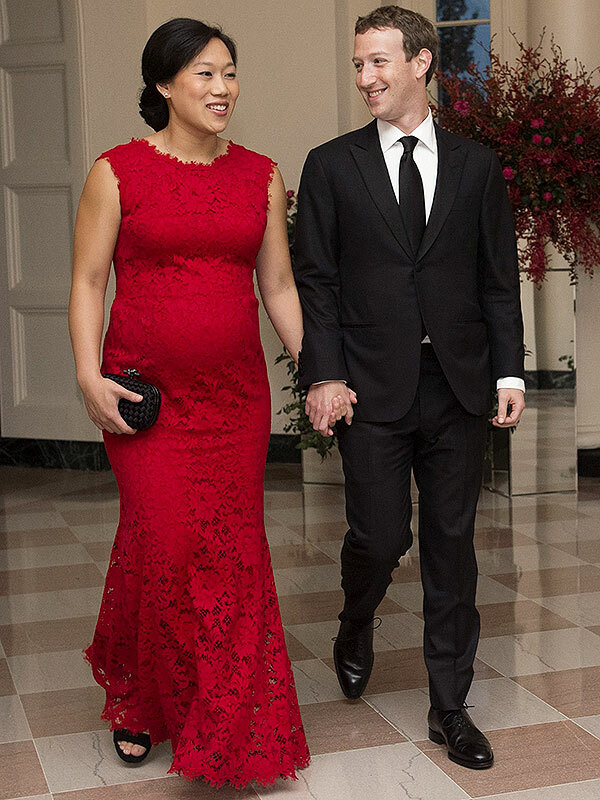 Facebook CEO stuns with pregnant wife at China state dinner. The couple had announced they were expecting their first child in a July 31 post on Facebook. In that post, Zuckerberg also revealed they had been trying to have a child for a couple of years and have had three miscarriages along the way.